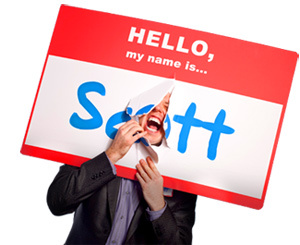 234 Things I've Learned about Writing, Delivering and Marketing Speeches - HELLO, my name is Scott! Lately, a lot of people have been asking me about what it takes to become a professional speaker. Since it’s a BIG question; and since I don’t have time to answer each person individually, I figured I would just write a free book on it. 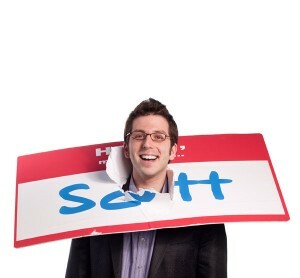 Click on the nametag to download!